With its innovative credit scorecard, which combines several hundred digital data points for creditworthiness testing, Auxmoney provides millions of people with access to credit and thus makes a significant contribution to financial Inclusion. Aegon, the Dutch provider of life and annuity insurance products and asset building products, will invest € 1.5 billion in credit on the Auxmoney credit market over the next three years. Aegon encourages access to financial services for the benefit of society through both digital innovation and collaboration with strategic partners such as Auxmoney. The money is distributed through the market place of Auxmoney as private loans, in order to allow consumers in Germany a broader and more comprehensive credit offer. 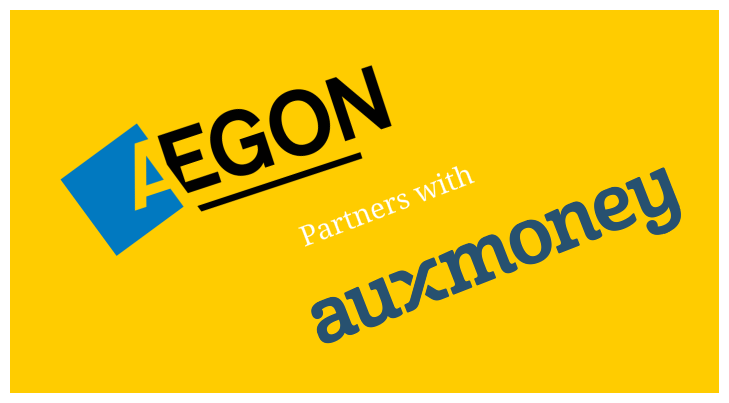 Aegon underscores its partnership with Auxmoney as the lead investor of the E series with an investment of 15 million euros. The financing round will also continue to be filled by existing investors from Auxmoney. Aegon is committed to promoting social participation in the financial sector through digital innovations together with partners such as Auxmoney. Auxmoney combines technology with the insights gained in his ten-year history from the analysis of his own data. 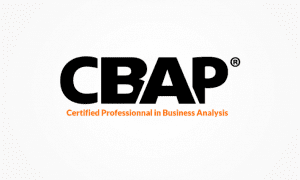 This provides millions of people with loans and benefits from a seamless and fast digital credit process. In the ongoing low-interest phase, credit marketplaces with a long history of credit portfolios are becoming increasingly popular with more and more investors. With the commitment of Aegon and thousands of private investors who lend their money on the platform every month, auxmoney becomes Europe’s largest consumer credit market, facilitating fast and easy loans for both clients with the best credit ratings as well as for students, self-employed persons or workers on probation. The Current and Expected Crowdfunding Regulation in the UK.